Interior accessories with emotion. This product is more like an interior accessories. 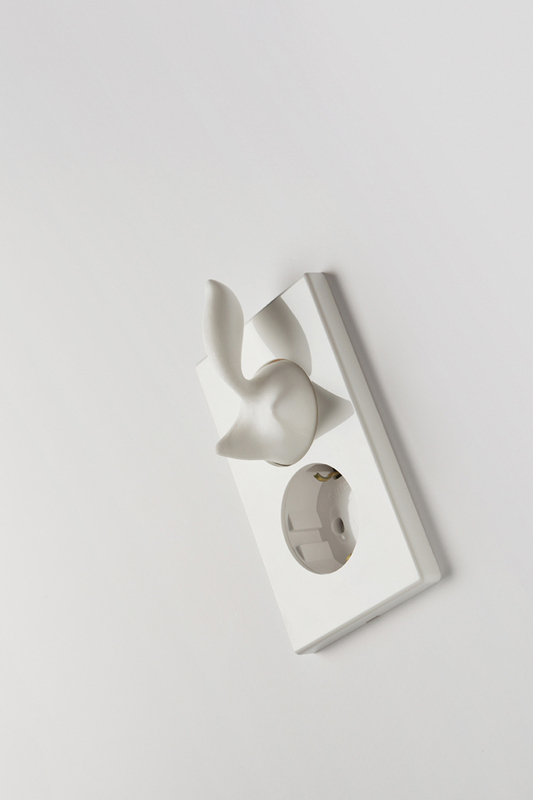 The socket cover already in market is more like a safety product, this Plugtail is more like an interior accessories.